Find homes for sale in Greenbriar Oceanaire, an active adult community. Call 732-616-6226 when you’re ready to see adult community homes. 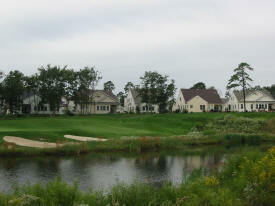 Greenbriar Oceanaire is an Active Adult community in Waretown NJ. 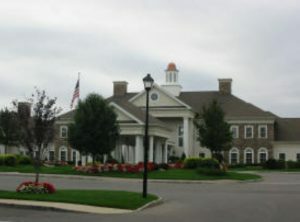 This is a beautiful golf and country club community which is set on 950 rolling acres. There are over 1,4000 homes in this beautiful, gated community. Oceanaire has a homeowners association, therefore a monthly association fee will be assessed. The fee includes lawn maintenance and snow removal. As a result, someone else cuts the grass and shovels the snow. Additionally, your pets are welcome in Greenbriar Oceanaire. The homes have either 2 or 3 bedrooms and a 2 car garage. And every home has the master bedroom on the main level. Also, some homes have a basement and / or a loft. Home sizes range between 1532 and 3,124 square feet. Furthermore, there are 8 different model homes offered in Greenbriar Oceanaire. Since new construction is no longer available, resale homes are usually available. Many of the homes offer beautiful views of the golf course.. It’s in a great location because it’s east of the Garden State Parkway, exit 69. 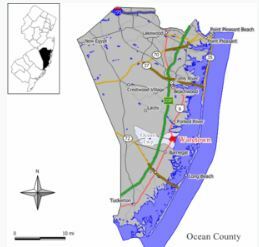 It’s also near Long Beach Island on the Jersey Shore. And, there’s easy access to New York City and Atlantic City. Additionally, the ocean and Barnegat Bay are minutes away. Greenbriar Oceanaire’s centerpiece is the 18 hole, Arthur Hill designed golf course. The golf course is indeed, just one reason why people fall in love with Greenbriar Oceanaire. At the 38,000 sq ft clubhouse you can find nearly every amenity you could imagine,. And there are numerous clubs that put you in contact with people who have similar interests with you. No matter what the weather is, you can swim because there are both indoor and outdoor pools. And there is a monthly newsletter that keeps you up to date on the activities. Additionally, there’s a State-of-the-Art fitness center.so that you can stay in shape. Also there is an indoor spa and even a restaurant.